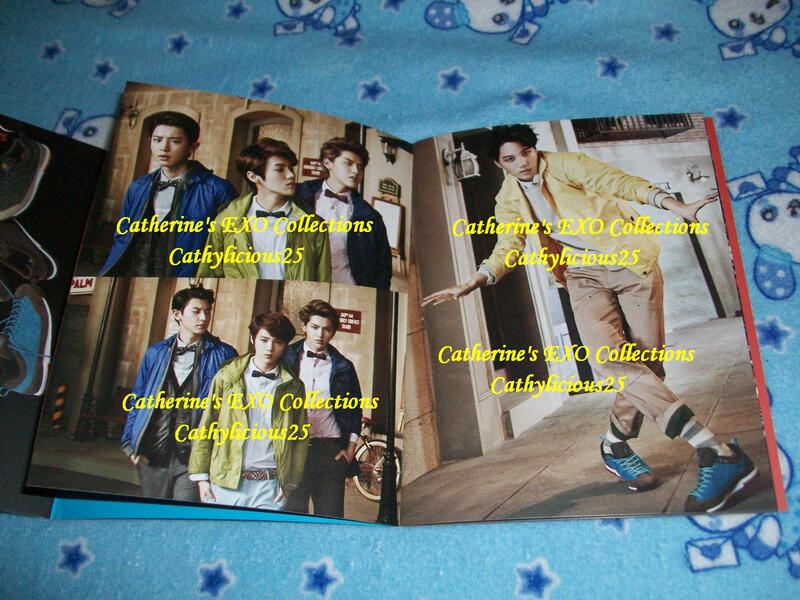 EXO is one of the endorsers of Kolon Sport. 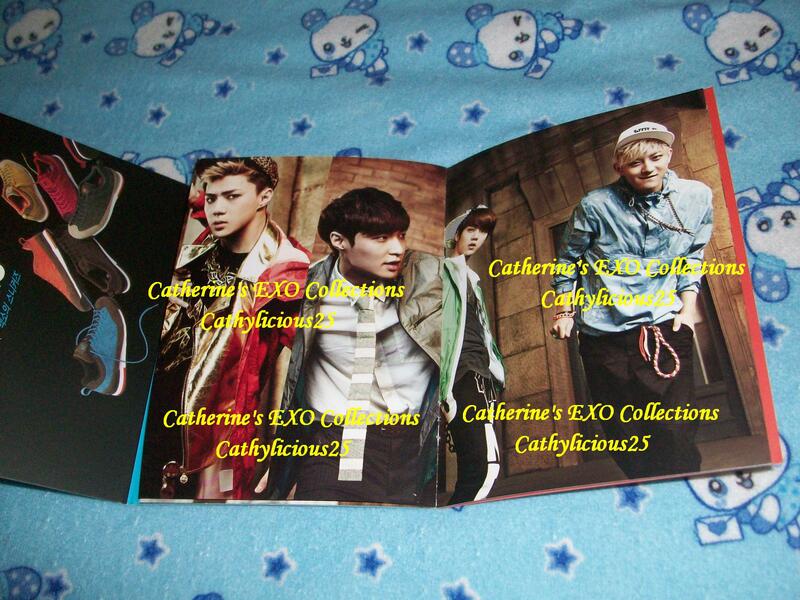 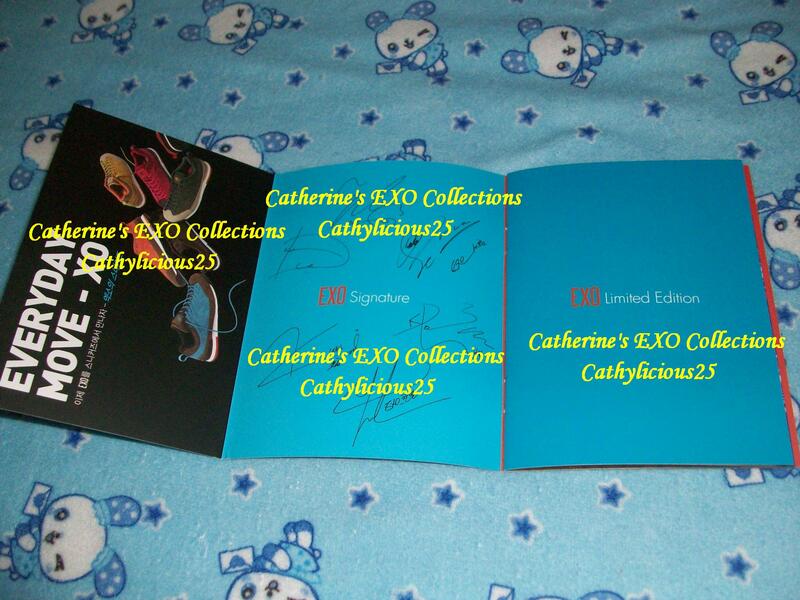 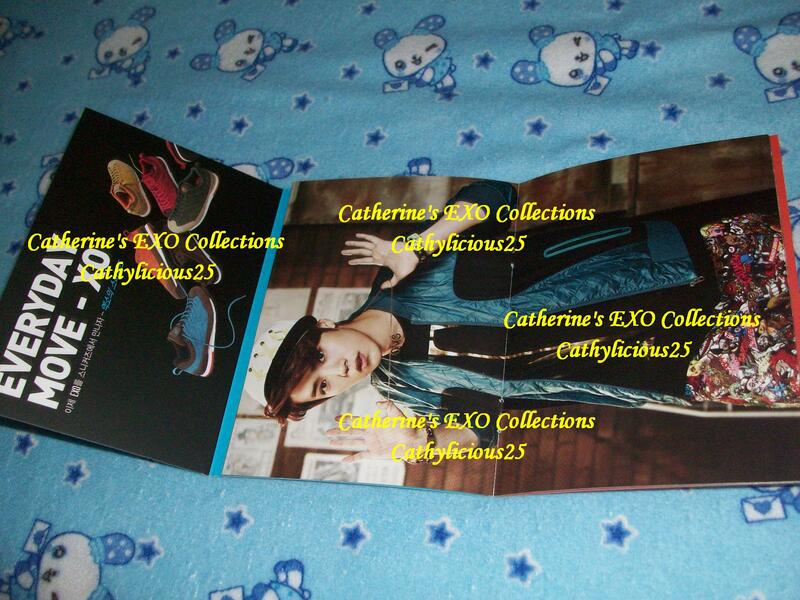 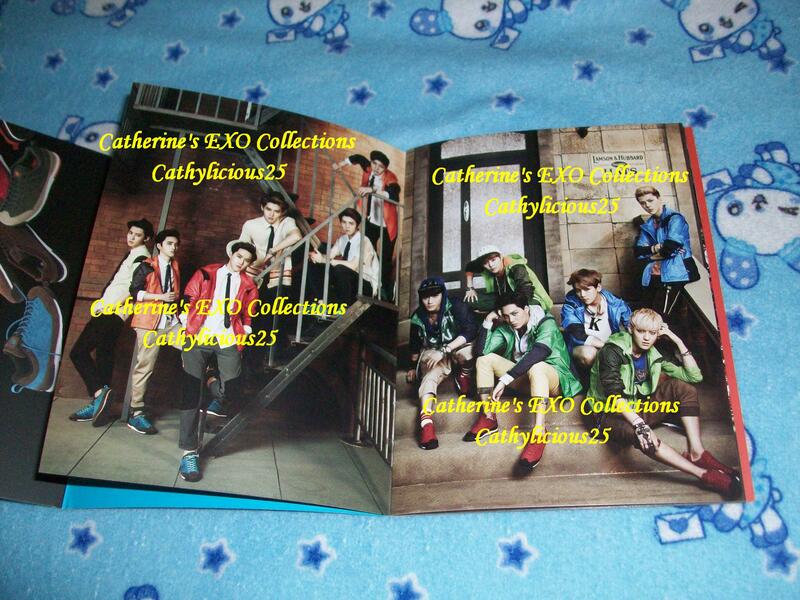 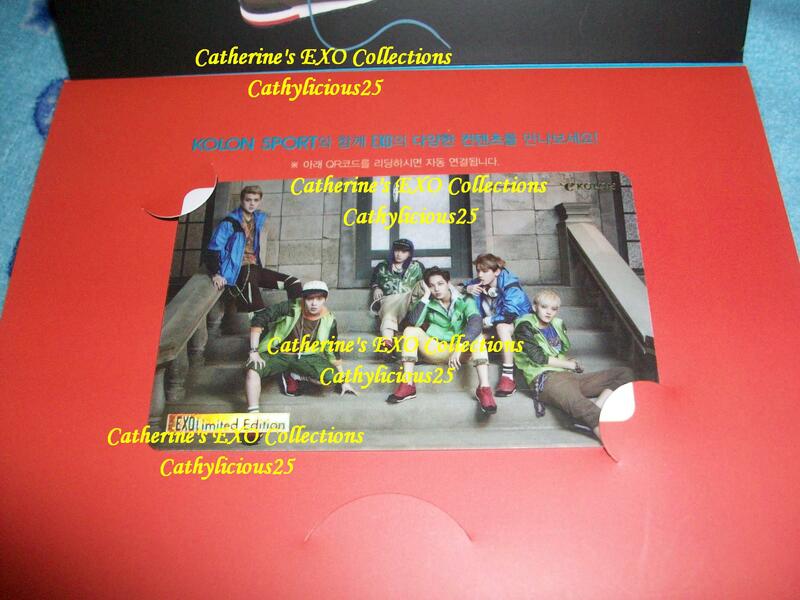 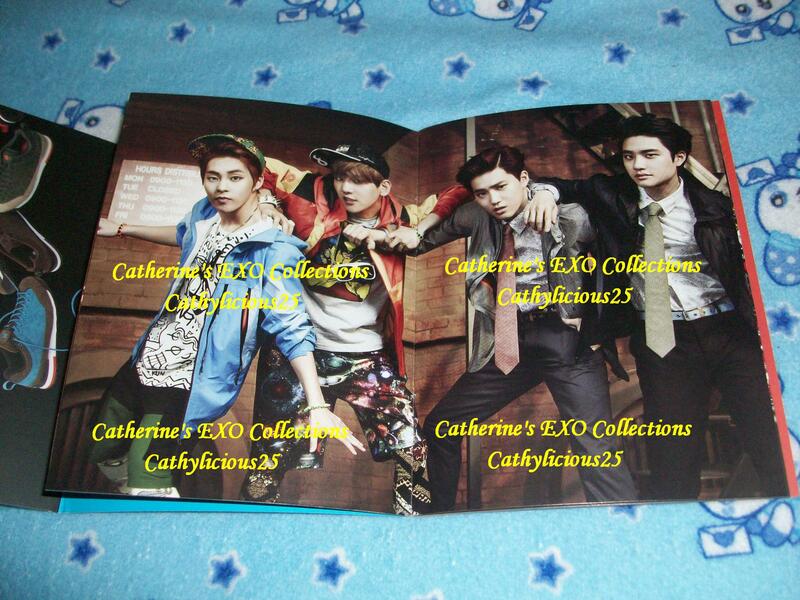 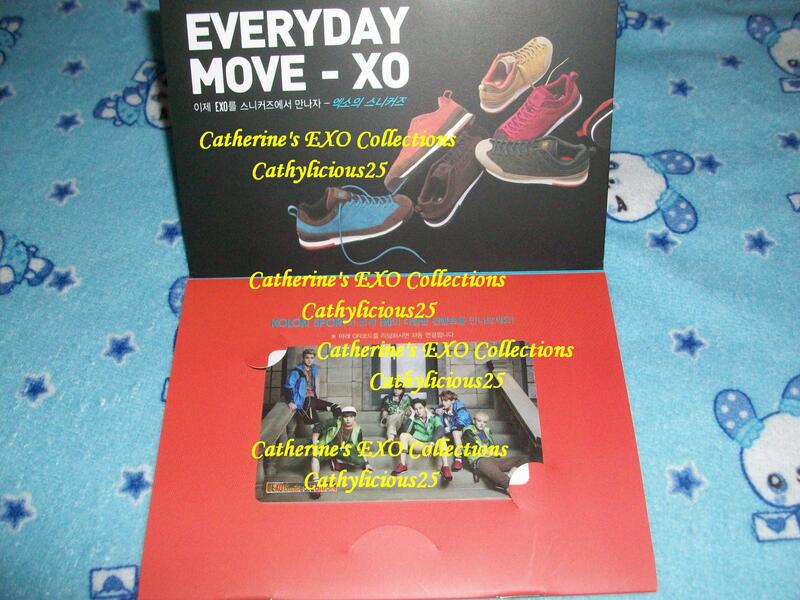 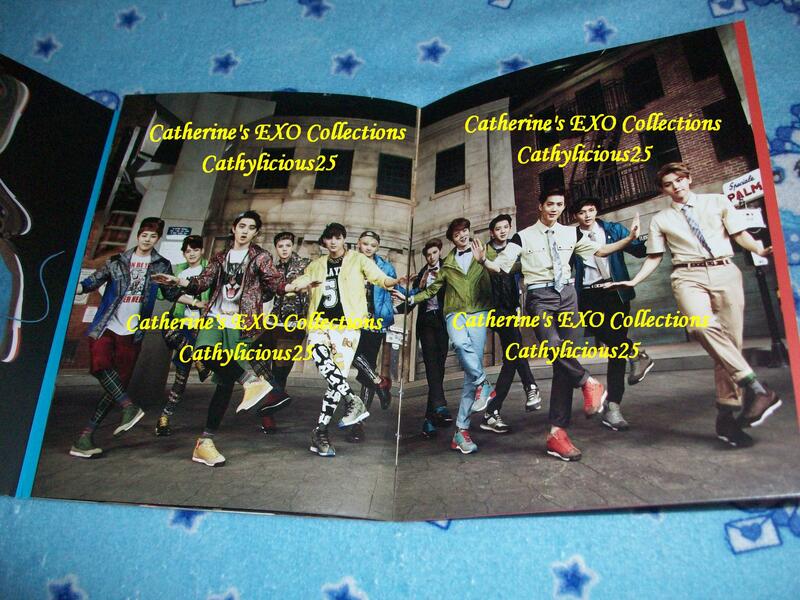 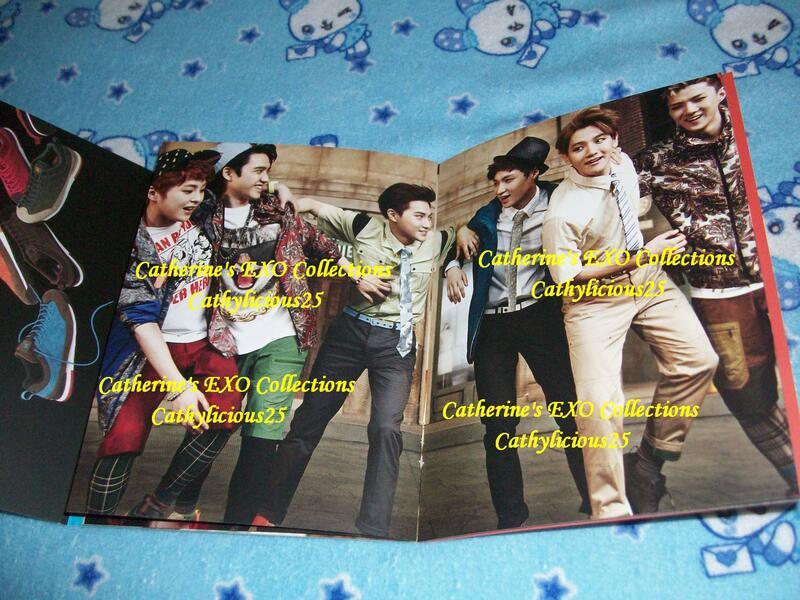 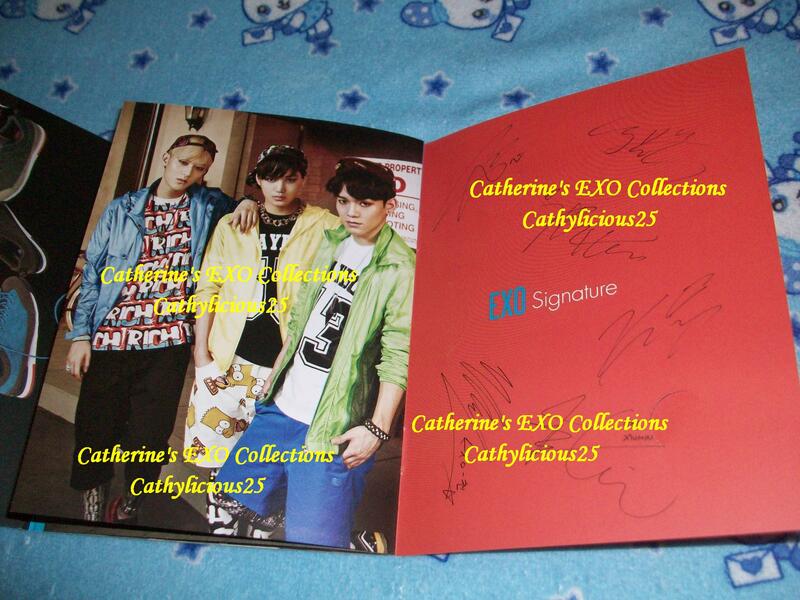 Kolon Sport releases a lot of EXO merchandises including standees and brochure. 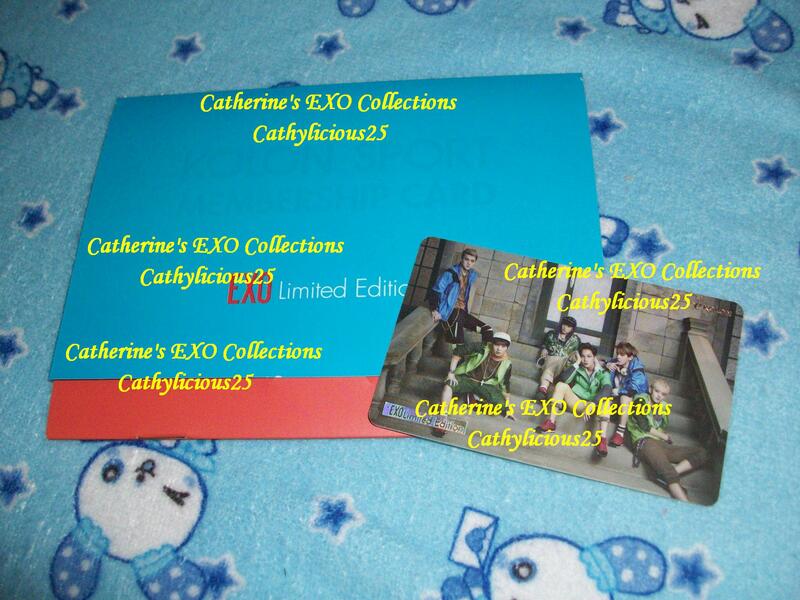 They also released EXO Kolon Sport Membership Card. 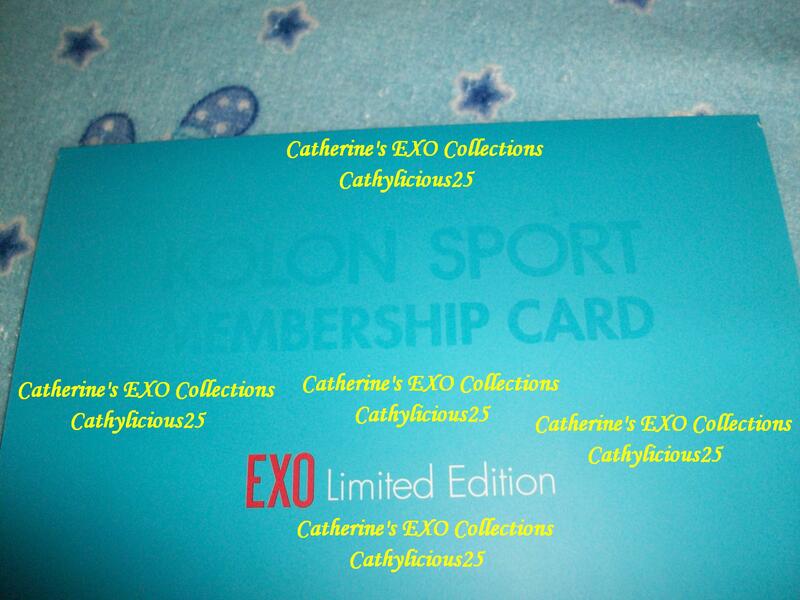 This membership card is like a discount card when purchasing something from Kolon Sport. 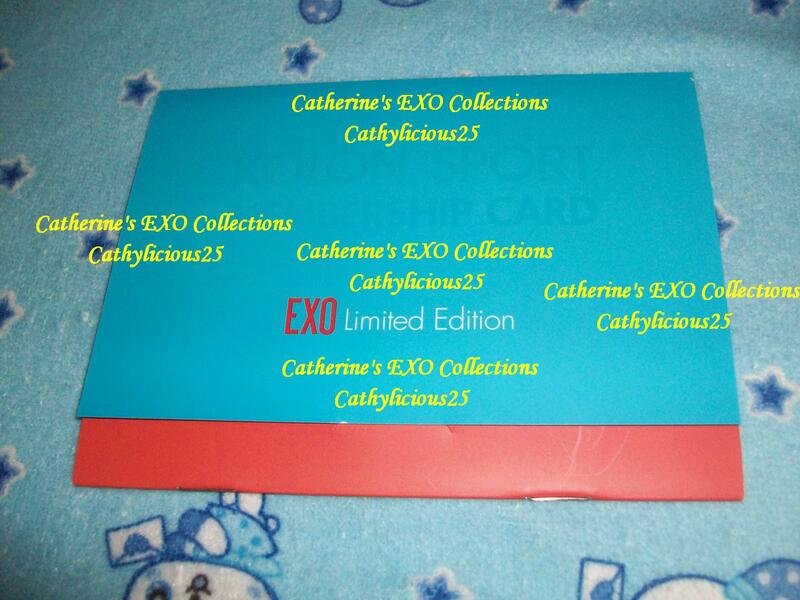 But sadly this card can only be used in South Korea. 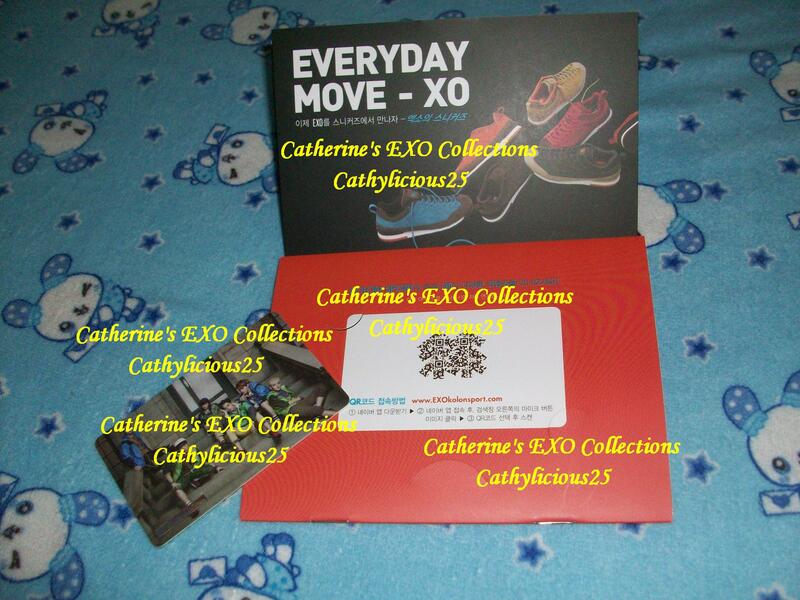 Even though I can’t use this membership card in my country, I’m still glad that I bought it.